From the creators of Angry Birds: a game from the PIGS’ point of view! OiNk! Build makeshift contraptions from a huge collection of parts and make it to the goal without blowing your vehicle to pieces!IGN&apos;s "Best Mobile Game of 2012" Winner! 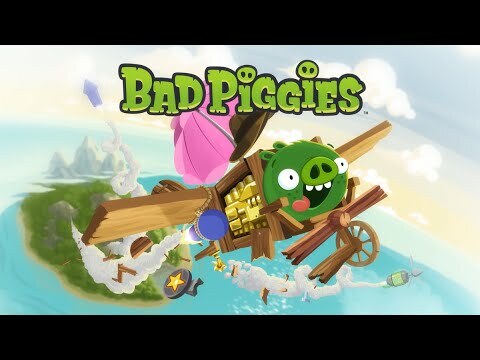 "Extremely fun and very challeng... see more From the creators of Angry Birds: a game from the PIGS’ point of view! OiNk! Build makeshift contraptions from a huge collection of parts and make it to the goal without blowing your vehicle to pieces! IGN&apos;s "Best Mobile Game of 2012" Winner!